Valle. 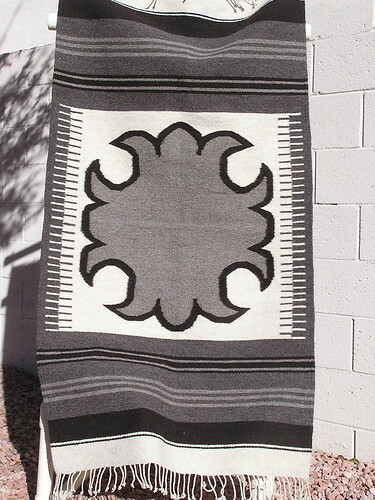 The weaving is 145×76 centimeters in size (57×30 inches). these workshops in Oaxaca since 2001.
add a shipping fee. Winning bids will be tracked on the Oaxaca Wikispace.